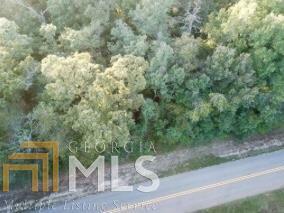 24.24 Acres - Privacy At Its Best! Great Place To Build Your Dream Home! Also Great For Farming or Hunting !